There’s a huge selection on easels available and you must find the one that fits you and your purse. I made a decision for the Mabef 23 for two reasons: I can use it in really windy situations. I rather won’t be able to draw a straight line with a brush than that my easel will be rurned over. 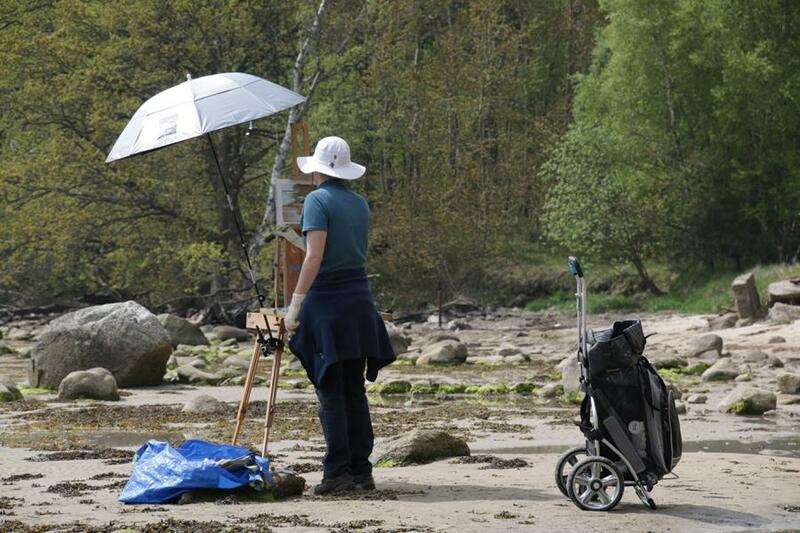 If it gets too windy just place a bag with sand on the end of the easel. 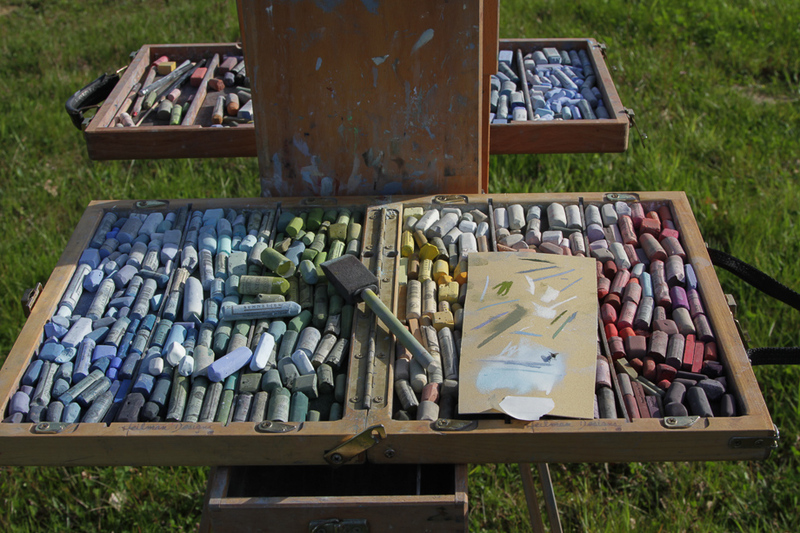 I also can use it for pastel and oil without needing an extra easel. Furthermore I can attach the Best Brella easily. 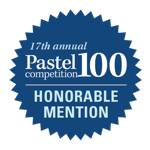 With my pastels I just place them on top of the drawer. Be aware that you might want to secure with an expander.